If you’re looking for an aquarium that will ease the nerves of both you and your clients, then an aquarium is a great solution. 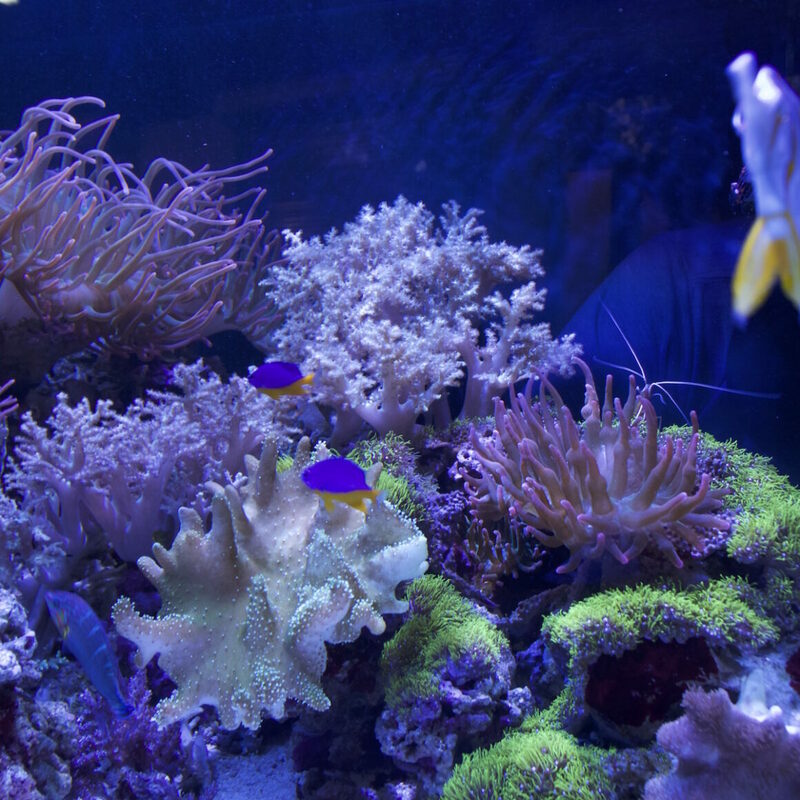 Aquariums are a huge game changer and are proven to reduce stress. Whether it be a 10 gallon fish tank, a 100 gallon fish tank or a 10,000 gallon fish tank the aquarium experts at CA Custom Aquarium will set you and your workplace up with the perfect tank for any setting! We’ve worked on some incredibly exciting jobs Southern California and have installed custom jobs from businesses ranging from casino to chiropractors. Our public and commercial portfolio includes work featured at Valley View Casino and the Biltmore Four Seasons Hotel in Santa Barbara. These aquarium features separate these businesses from the competition and add a unique feature to any space you can imagine! For a free quote for your commercial space, please click here.